The conference will take place at Calvary Baptist Church 123 West 57th Street, (Between 6th and 7th Ave), New York, NY 10019. Please click here.The icon will take you to Google Maps- insert your location and pick your desired method of transportation. Public transportation: you can take N,Q,R,A,B,C,D,F to 57th street (Columbus Circle). Please request for the appropriate sticker in advance – both are white. 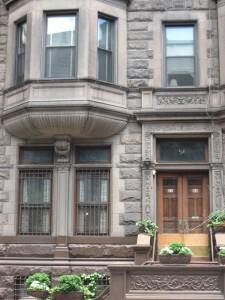 QUICK PARK: 235 West 56th Street (between 8th Ave. & Broadway) $17 for 6 hours with the appropriate sticker. Payment by credit card only! ($10 surcharge for “oversize” vehicles). At the MNYBA, we are excited about your interest in reaching the city for Christ. We offer low-cost, short-term housing for mission teams. We have a group dorm room which sleeps 42 people. 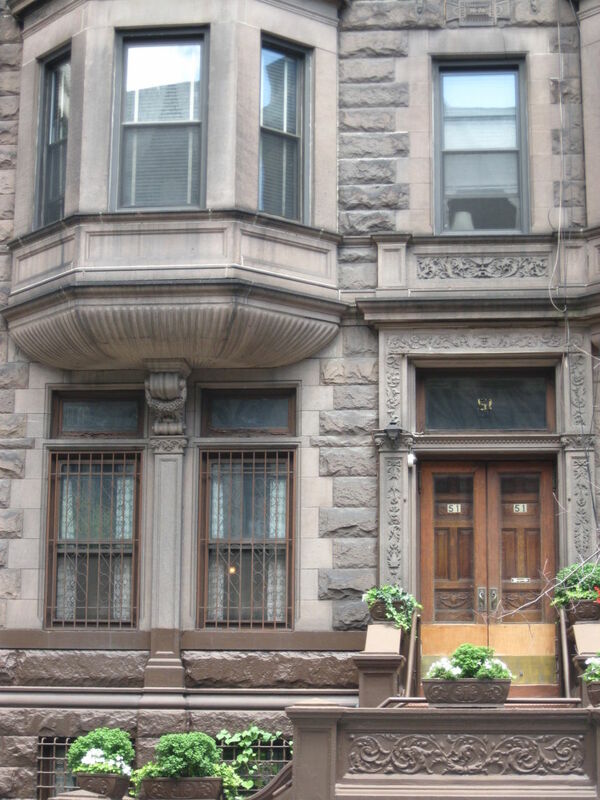 MNYBA has separate dorms and restroom facilities for men and women. Our building is a six story walk-up. Please be prepared to take the stairs during your stay. For a complete list of our housing guidelines, please click the tab below. You can see photos of our space here. We offer guest house accommodations for people involved in Christian ministry such as pastors, missionaries, or ministry volunteers and workers who hold positions in Christian ministries or churches. Please go to 'FAQs' link for specific information or call 212-787-6150 for reservations. To view the inside of typical rooms please view pictures at our 'Gallery' link. For reasonable rates for all guests, consider the Salisbury Hotel - located directly next door to the Calvary Baptist Church, and connected to the conference location. 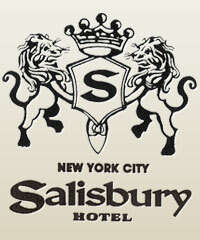 The Salisbury Hotel welcomes you to experience a home away from home in the center of New York City. Our hotel is conveniently located across from Carnegie Hall, within walking distance of the well renowned Fifth Avenue shops and steps away from Central Park. Other attractions nearby include the Lincoln Center, Radio City Music Hall, Museum of Modern Art and Broadway Theatres. A popular choice for business travelers, Salisbury Hotel is located in the heart of corporate midtown. Originally designed as a suite hotel, our comfortable and spacious rooms are offered in king or two double-beds in the standard rooms. The standard-sized rooms and one bedroom suites surpass the typical size of New York City hotel rooms. Our friendly and accommodating staff is dedicated to satisfying your hotel needs. Whether you are visiting for business or leisure, the Salisbury Hotel offers a pleasurable and affordable stay in the best location of Midtown Manhattan. Click here to check out the official video for the Salisbury Hotel!